Time to start thinking of indoor activities for the kids. Good thing we live in NYC a cultural mecca. 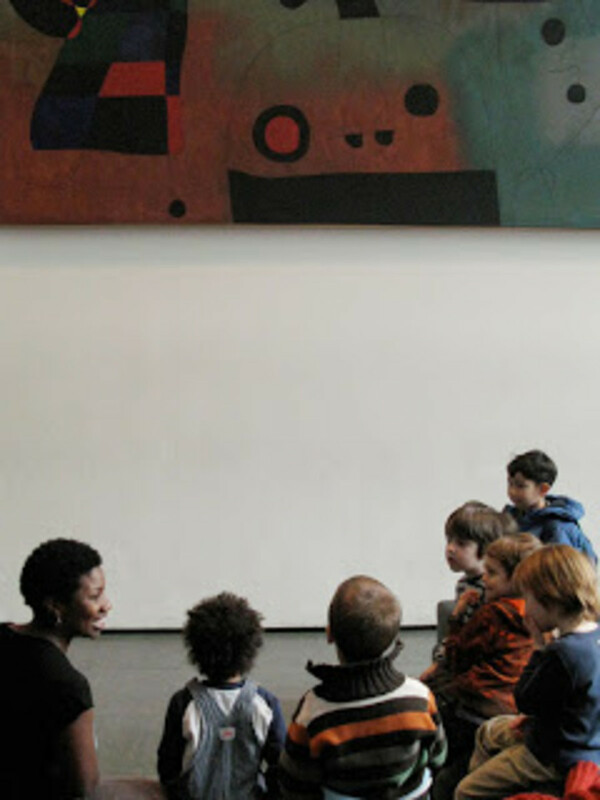 MoMA (Momtrends favorite kid-friendly museum) has an inspired program called "Tours for Fours." This weekend program, you guessed it, is for four-year-olds and their parents/grands. Tours for Fours is a chance for kids to get up close and personal with the art. Each month a new theme is introduced--the November program is called Color! I&apos;ve heard fantastic things about this opportunity to have a family outing with art. It&apos;s not just a look and listen program. The little aesthetes will also get to MOVE and CREATE. Admission is free. No preregistration. Note: Children must be four years old to attend this program. 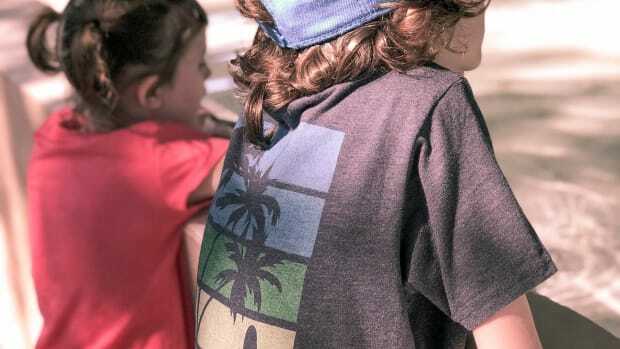 Younger siblings will be allowed to accompany the group, but the participating child must be four. Programs begin in The Lewis B. and Dorothy Cullman Education and Research Building, located at 4 West Fifty-fourth Street (closer to Fifth Avenue). Tickets will be given away at the Education and Research Building reception desk starting at 10:00 a.m. Tickets are given out on a first-come, first-served basis. Programs often fill up; we recommend arriving a little before 10:00 a.m. Tours depart the Education and Research Building lobby at 10:20 a.m.
Family Art Workshops: Ages vary by workshop. Parents participate in the workshop. For a full list of family events at MoMA click here.